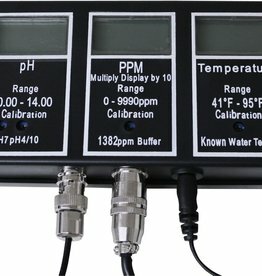 In just one glance it magically measures all 3 critical parameters for successful growth; pH, conductivity AND temperature. 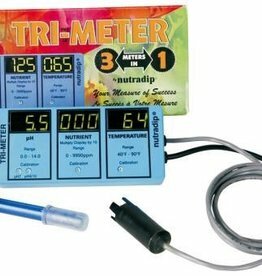 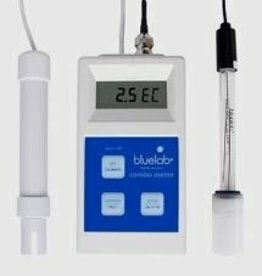 This indicator continuously monitors the three most crucial nutrient parameters in hydroponic, greenhouse, and horticultural applications. 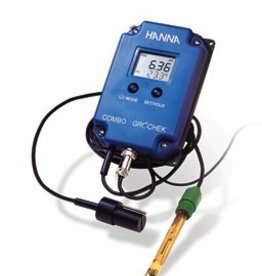 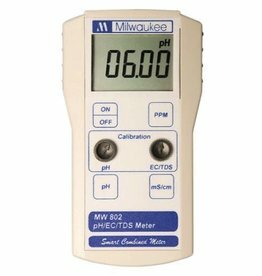 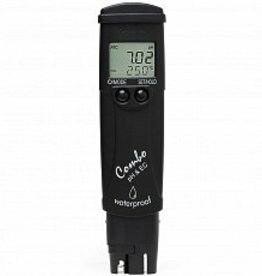 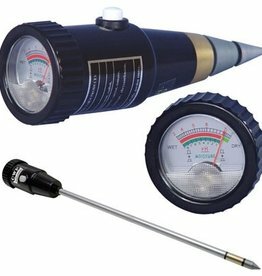 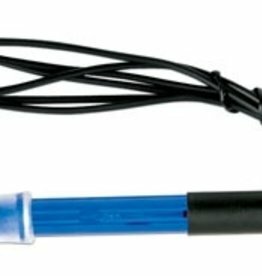 The Accurate pH 8 is a professional pH and Moisture Meter with 12” Probe. 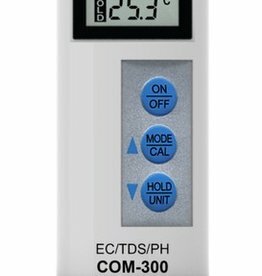 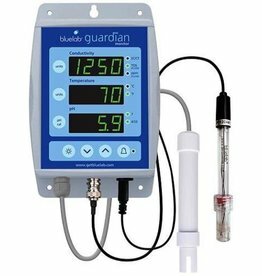 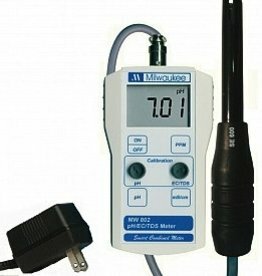 This meter can measure pH and moisture at depths up to 12 inches. 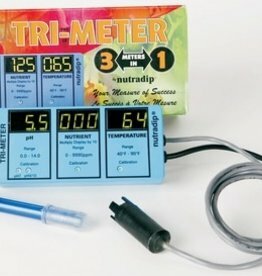 No batteries are required. 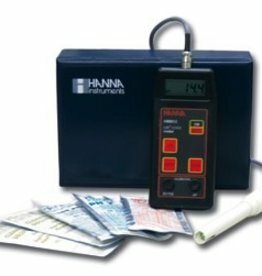 This meter comes with a cleaning pad and six month limited warranty.